Looking for the best way to make your Hungarian holiday special or simply love beer? 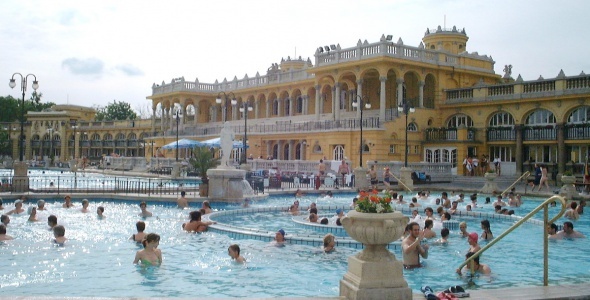 Visit the famous Szechenyi Spa Baths, enjoy the pools and thermal waters in the heart of Budapest. After a pampering day at the bath, a cold 5- tier Beer tasting will quench your thirst and the amazing view from the river Danube will make your holiday unforgettable! 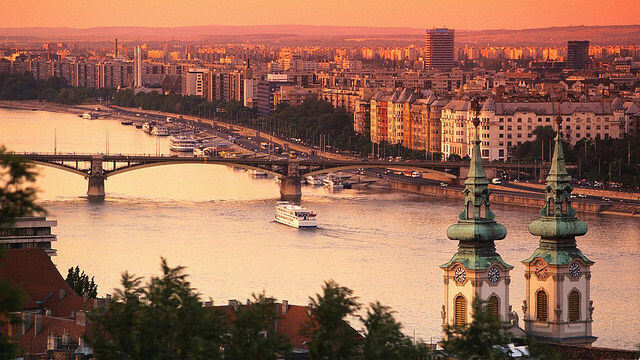 7 – 9 pm Craft Beer Cruise ticket with top riverside attractions in Budapest city (meeting at 6.30 pm). The cruise price includes the tasting of 5 different Hungarian Artisan Beer specialties (150 ml/ glass). After the beer tasting, you can choose your favorite beer, and receive 1 bottle of your choice for free. Cruise guests are kindly asked to arrive 30 min before the cruise ship leaves the pier. The location of the pier depends on the date of your booking. We will send the cruise and boarding details in your confirmation email. Are these still available? I am unable to get the calendar to work to book a ticket. I am planning on coming to Budapest in January. Will be visiting the Szechenyi Bath, Wondering if the cruise will be available in January? yes, both the baths and the cruise will be available in January, although the prices have not been confirmed yet. Thank you for your patience. hi I am trying to book 2 tickets for the fast track and 7pm beer river cruise for Feb 17th. But it is not letting me. we apologise for the typo on the website. I would like to confirm that the booking form showed the correct prices. 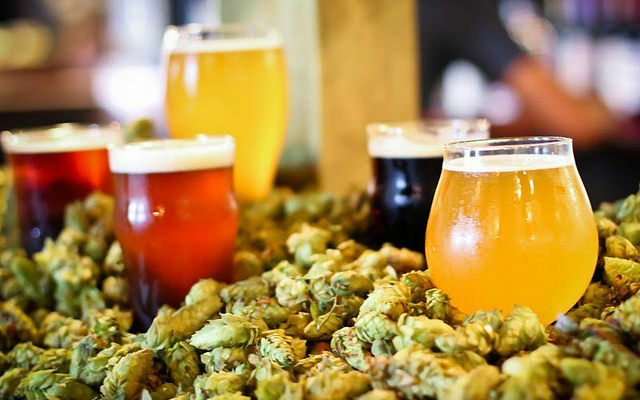 The Fast Track Bath Entry & 7pm Craft Beer Cruise is €47.5 per person. Thank you for your kind understanding. Are you able to buy tickets at the bath the day of or do you need to buy them in advance? However, the online purchased tickets are fast track spa entries. how do i book a massage and the beer cruise without having to pay for spa entry twice? First, you need to book the spa package (entry ticket and cruise program), then, if you contact us, we will send you a link to book the massage separately.